The British artist Anish Kapoor reached an out-of-court settlement yesterday in a dispute with the National Rifle Association (NRA) over its use of an image of his Chicago sculpture Cloud Gate (2004) in a promotional video. An agreement has been reached to remove the image from the video. Known colloquially as the Bean, the work featured in a series of black-and-white images showing urban landmarks in the NRA's video The Violence of Lies. The video warns of the dangers that an undefined “they” pose to freedom, including indoctrinating children and riling up protesters. 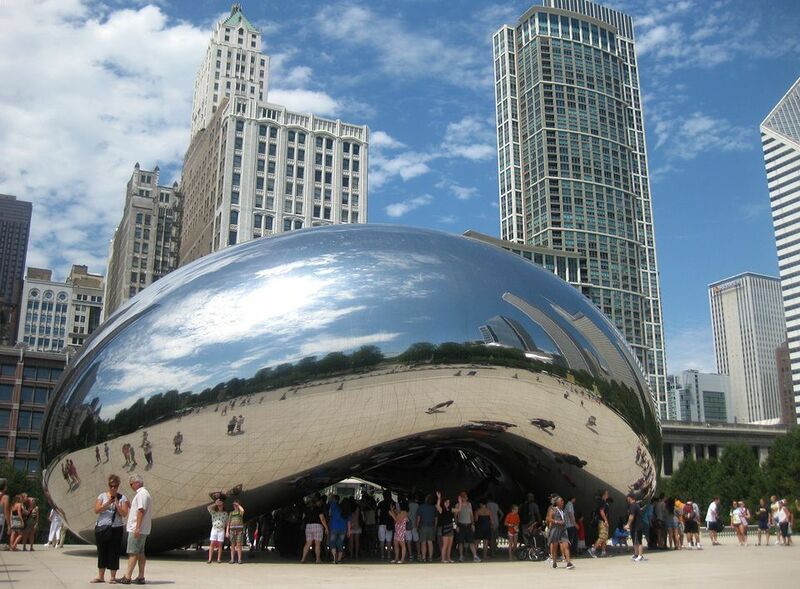 In March, Kapoor publicly condemned the NRA for its use of the image, saying: “I am disgusted to see my work—in truth the sculpture of the people of Chicago—used by the NRA to promote their vile message.” He filed a copyright infringement lawsuit in the US District Court in Illinois this summer. In response to the latest development, Kapoor said in a press statement: "This is a victory not just in defence of the copyright of my work, but it is also a declaration that we stand with those who oppose gun violence in America and elsewhere." The artist said he is pleased that the NRA will remove the image of the sculpture from "their abhorrent video, which seeks to promote fear hostility and division in American society." He also invited the US gun lobby to "do the honourable thing" and donate $1m to the victims of gun violence in the US through charities such as Every Town for Gun Safety, The Coalition to Stop Gun Violence, Giffords, The Brady Campaign and Moms Demand Action for Gun Sense in America.